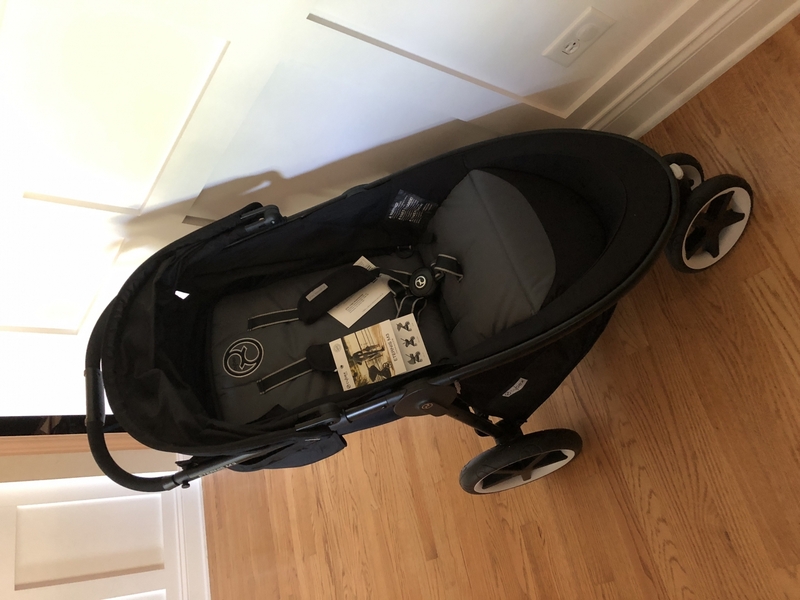 I love this stroller is very light weight and easy to use got it on special when I purchase it!! Great buy, great service, great stroller. Liteweight stroller with great commodity for toddlers and kids. 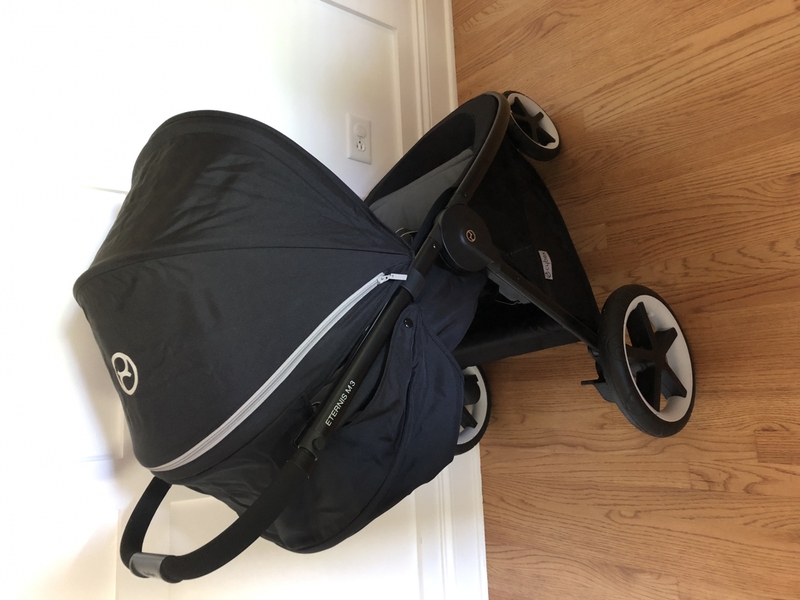 This is a great stroller with awesome features, however we do prefer the eternity m4 over the m3 model.. this one isnâ€™t free standing when folded. Perfect it is sooo nice!!!! This stroller is an absolute gem! Itâ€™s such a smooth ride and easy to maneuver. Awsome stroller. Very light and easy to maneuver around town. It has a perfect large enough canopy to cover my little one! Would give this a 5 star but the only downside is the seat dont adjust high enough for my 1 year old. Its like shes kind of lay back still when i want her fully upright. Other then that love how convenient this stroller is. It also folds very small for a tiny tight space trunk i have. ConsSeats don't adjust as high as i would like it to be. I bought this on sale for $99. Itâ€™s a great stroller for that price. Push is great, basket is ok. My only issue it the harness straps. They adjust differently than I am used to and the way they are attached to the seat back make it almost impossible to use a seat liner. Overall, I like the stroller. Canopy is a wonderful size and adjusts higher so childs head touching is no problem. Wide seat for a big boy and a "toy friend." A very tall seat back, but wish the shoulder adjusters went a little higher (my boy is TALL). I may have to use only the bottom seat belt harness in following years. But...I believe he will be able to use this stroller until he is 5+ y/o for theme parks, and zoo trips (long hauls). A very smooth ride!!! Love it!! I love the color and it is easy to maneuver around. I purchased this stroller for $99. The price was excellent, though it was manufactured 3 years ago (2015) There is also a scuff on the handle which was a bit disappointing. The color is gorgeous and eye catching. 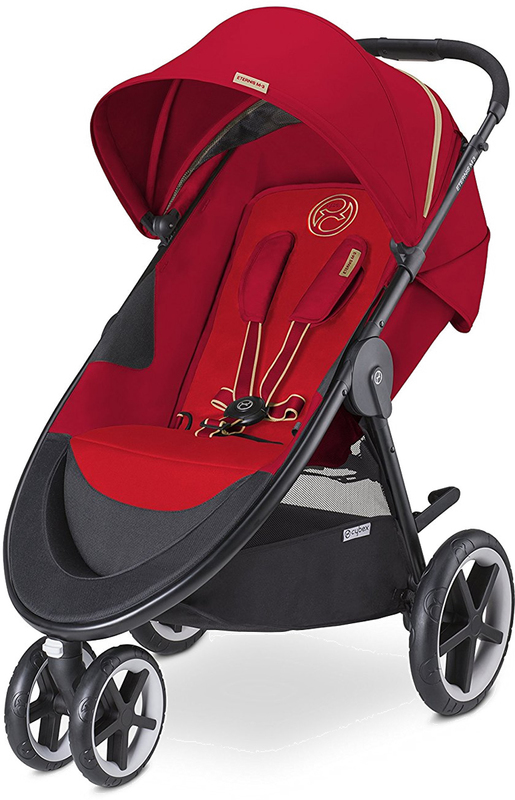 The push is luxurious and for a full sized stroller, it's quite light weight. The buckle takes a bit to get used it's quite easy to operate. The basket is reasonably sized and holds quite a lot. The handle is adjustable and at 5'8", I have no issues pushing it. The canopy is large but doesn't go all way around baby, though the peek-a-boo zip is convenient. The recline feature is great for nap time. I have yet to master the one hand fold but it does fold easily with minimal effort. It can be stored fairly compactly. It fits well in my smaller car.As with most higher end strollers, it does not come with any accessories. I wish it had included a bumper bar/snack tray. For the price, I'm quite pleased and would absolutely purchase again. I'be been looking for a stroller to push my 5 year old with ease and found it in the this wonderful Cybex. Love the breathable canopy for those hot days and the seat reclines completely flat for naps on the go. I originally had a Baby Jogger City Mini GT but it was stolen. I looked at getting another City Mini GT but honestly it was SO heavy and It frequently tipped backwards when the diaper bag was hanging on it, so I decided to consider other options.There are many things I love about this Cybex stroller...It's weight-at 19lbs it feels much lighter than the City Mini GT and I've had zero issues with tip overs. Maneuverability!!! You can tell this stroller is German engineered, The Cybex Eternis M3 can literally turn on a dime. There is a coffee place I like to frequent, that is tight to get in and out of with a stroller...not with this Cybex, it was a breeze. I was able to maneuver so tightly forward, backward, 360 degrees, all one handed without spilling a drop of coffee. When you live in a city and you are using the stroller everyday to maneuver in tight spaces this is an absolute game changer.Great ride on even surfaces, does well with city obstacles (uneven sidewalks, potholes, blocked paths, gravel, cobblestone). I haven't tried it off road at a grassy park yet.Super easy to open and close, not a lot of strength required for either operation...it isn't a necessarily a 1 handed close, but it probably could be with some practice. Super full coverage sun shade-my taller baby is completely covered.Tall seat back and higher weight limit, means my off the chart baby (size wise) will be able to use the Cybex for years to com Convenient and easy to operate foot brake.Good size storage basket and adjustable handle bar for taller parents.Never Flat Foam Filled Rubber Wheels-this is a big one. I HATE plastic stroller tires, they where out quickly, and refillable rubber tires are a pain. 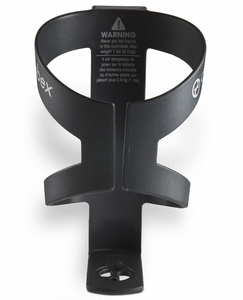 The only complaints I have about the Cybex Eternix M3 are minor:The sun shade...it clips onto the Cybex Frame and it seems to have a slight gap where it fits around some of the stroller frame hardware. There is no flap to use to check on baby, there is a way to extend the sun shade even further, that reveals a mesh panel for ventilation. 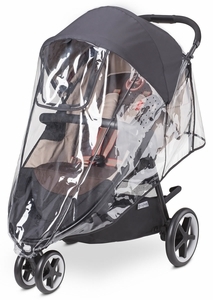 I like this feature, but it would be nice if it had a flap over, so you could keep the sun out when fully extending the canopy.Over all I highly recommend this stroller. I think people considering a City Mini GT should take a look at the Cybex before buying. ProsLighter Weight than comparable strollers, easy open/close, Top of the line Steering and Maneuverability, smooth comfortable ride, basket size, extended height and weight maximums (55lbs), generous sunshade, adjustable handle height, never flat foam filled rubber wheels. Best UsesEvery day use for city and suburban living. This stroller was purchased to give to my mom as a stroller to keep at grandma's house, but I ended up keeping it myself because I liked it so much! It has an easy one pull fold/unfold, huge ventilated canopy, and large wheels for bumpy terrain. It looks much more expensive then it is and has a very smooth push. Great purchase and great price on Albee! I am so happy with this purchase! I just received it yesterday and I am in love. The seat if roomy. The wheels worked amazing where I live and the color is Gorgeous! My husband loved it as well after just one use too. I love that my petite 5 year old fit so comfortably and it was so easy to push with one hand. It is a little difficult to get to the basket but I have no problem with it. This is definitely worth the sale price and I will be buying another soon! Folded dimensions: 29.5â€³L x 23â€³W x 16.5â€³H. 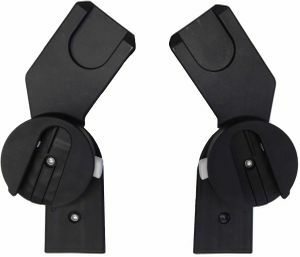 The fold is compact and there is an automatic lock and standing fold. This is very convenient especially when using public transit. You can hold your child in one hand and fold the stroller with the other. The folded dimensions are: 29.5â€³L x 23â€³W x 16.5â€³H. Supports children from birth (with optional carry cot) up to 55 lb.